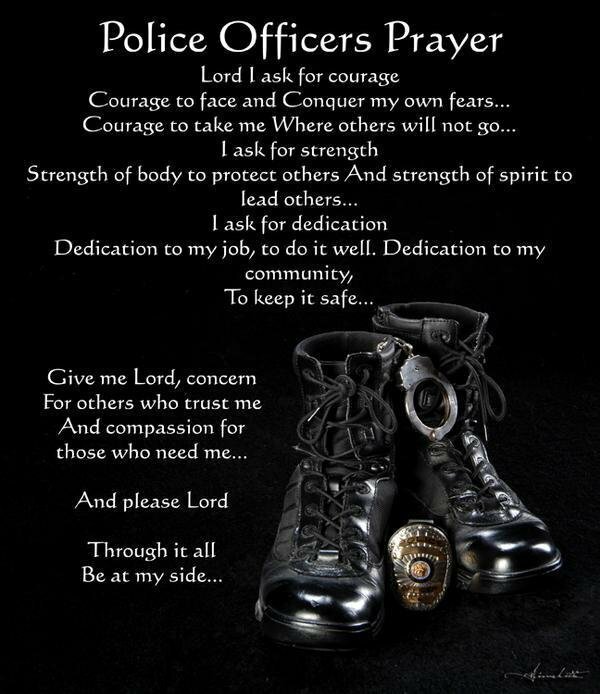 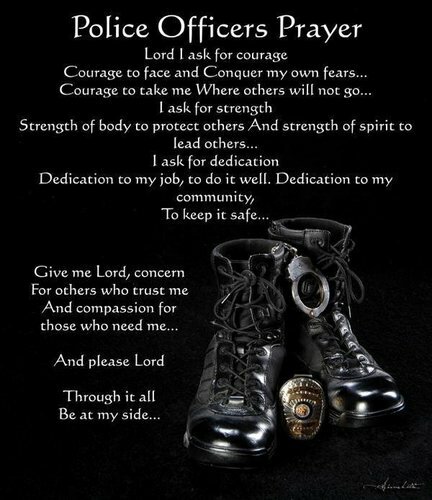 Police Officers Prayer. . Wallpaper and background images in the 美利坚合众国 club tagged: america heroes best of america.